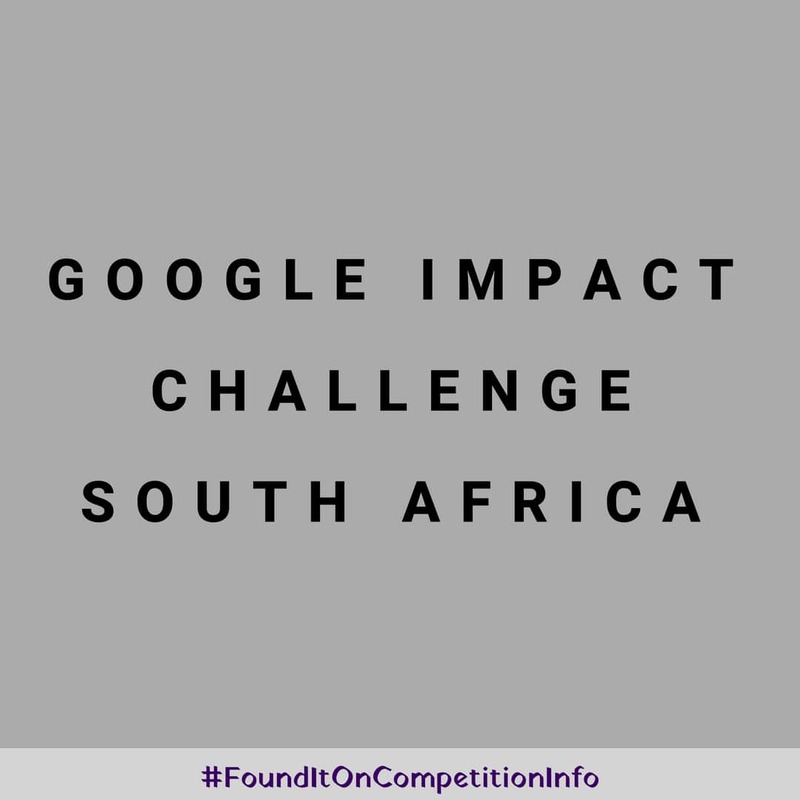 The Google Impact Challenge South Africa empowers South Africa to drive community impact. This competition supports nonprofits and social enterprises with game-changing ideas to create economic opportunity in their communities. Local innovators are invited to propose how they would make their community – and beyond – an even better place. It is the first time this contest is holding in South Africa.